These are the words thrown around when it comes to this talented best Melbourne acoustic duo. This is one of those duos that has captured the attention of thousands and continued to prosper as time goes on. Here is more on what makes this duo special. It all starts with the outstanding vocals with this duo. The audience will be in awe of the craftsmanship and attention to detail. This is one of those joyous moments in one’s listening journey that is going to leave you wanting more. Why not enjoy what this duo brings to the table? What is the most important part of listening to acoustic music? The genre is all about providing alluring notes and hitting those mesmerizing strings that are hard to ignore. This duo does it best and has an incredible understanding of what it means to get the most out of their music. There is a certain magic behind this duo that is going to ring true with the audience. There is nothing better than getting the local ethos to come out in full flight with the help of music. This is what a great acoustic duo can do in a matter of seconds. Those who are looking to experience this to the fullest and want to have a very good time will know it is best to look at this duo. This is a world-class duo that has been around for a while and has a great understanding of what it means to add emotion to their work. Enjoy the beauty of this Melbourne acoustic duo and feel the nuances of their work right away. This is one of those top-flight experiences that is going to blow you away and give you goosebumps for days. Thomas Lorenzo is also performing his personal creative flamenco compositions at the Armadale Uniting Church on July 28 at 7pm. Songful believes music should be a sincere expression of our true inner feelings. Generally in our daily lives, we must reach compromises with those we love and also with those we meet along the way, so we may all share our existence with balance and love. Live acoustic music is about expressing what you wish to share with others. Music at weddings, and at all other stages of our lives, should express what helps bring us together. I believe live music has the power to unite us in peace. Unique live music at a wedding should also portray this feeling of communion. Songful wishes to say thank you for all the beautiful moments we have shared in Melbourne weddings during the last 3 years. We wish to continue delivering emotions that unif , that make us happy. We are continuously working hard at establishing new repertoires to help us achieve our goals of unique live music . During the next few months I will be holding a series of Concerts in Melbourne. I would like to invite all future couples to experience my unique live music. If you would like to come please send me an email. I will then forward you complimentary tickets to one of our performances. These are the dates of our next performances. These Melbourne music concerts are staged at the Armadale Uniting Church. This unique live music event showcases my own compositions and also takes the audience through a contemporary musical journey through Spain. My ancestry is Spanish, even though I was born in Australia. I have lived in Barcelona for over 38 years . My music does have the Mediterranean Flamenco sound. The emotions, I express through my guitar, are a simple reflection of existence as a musician in Barcelona during this period of time. 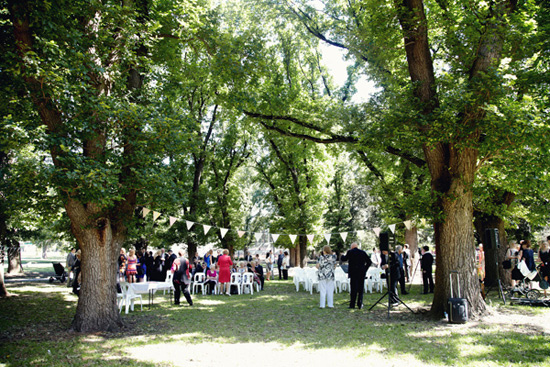 Melbourne Weddings represent a joyous social occasion. I feel delighted every time my music fills the air and accompanies the bride, groom, family and friends on the start of this journey, of this special commitment we all long for. I cannot help, but to smile with joy, every time the crowd roars with applauses, once the married couple is finally presented as Mrs and Mr. The acoustic music, our Melbourne Duo, chooses for the ceremony and reception, must be performed in a manner that accompanies the beauty and joy of the special occasion. It is our job to make all guest feel radiant and take home with them an ever lasting memory. For all our Melbourne weddings, our acoustic duo meets up with the bride and groom to plan what music will be played and when. We also decide on the most appropriate wedding ceremony composition, dance tunes and bridal entrance themes. It is our objective to create the desired ambience, with our Melbourne acoustic duo, to accompany the bride, groom and all the guests from the very beginning of the day until it is time to rest and go home. During the year 2016 I will be hosting a series of Melbourne Concerts . At these concerts I show case, not the music of our Melbourne Acoustic duo but my creative artistic values through flamenco and jazz. If you are getting married soon and like to hear what I believe joy is, please drop me a line and I will definitely send you a complimentary pass to have you with me during one of my concerts. In my upcoming Melbourne concert I will have the pleasure of having with me 26 couples, that I have had the honour of playing for them at their Melbourne weddings. I believe what will bring us all together again is to share the same concept of what music is for to feel good about life. Come and join us. Planning a Melbourne wedding is an exciting time in life, but it can also be extremely stressful. A bride and groom want the perfect day, and anxiety runs high in hopes of achieving that. One of the factors of a wedding that can be a source of stress is the wedding music. What are some tips for finding the perfect wedding music in Melbourne, Australia? Every bride and groom are different. Some couples may enjoy pop music. Others may be lovers of jazz. Still others may go for country. Before you can choose the wedding singers and bands, you’ll need to decide what type of music you want for your wedding. After you’ve chosen the type, you can research music based on your preference. 2. Should The Music Be Entirely Your Choice Or Should Relatives Get Involved? While you’re deciding on music, decide if you want to let significant others get involved. Should the parents be involved in the wedding music decision, or should it fall solely on the bride and groom. Although it’s nice to include others, involving more people in the decision may make deciding on the final music more difficult. 3. Should Hired Musicians Perform All Of The Music Or Should You Use a DJ? Another decision that has to be made is whether to go with hired musicians or whether to go with a DJ. With a musician, you have a band performing the music. With a DJ, he or she will play a variety of music from a playlist, from singers you are familiar with. In both situations, you will have the option of making requests for your wedding. 4. How Do You Find A Musician or DJ That You Want? Once you have decided on the type of music you want, it’s time to find people to fulfill your wishes. One of the best places to find Melbourne wedding music is on the Internet. A wedding music suppliers website allows you to get right to the source of what you’re looking for in this type of music. Pay attention to the websites and recommendations for each musician. 5. How Do You Arrange The Music With Your Musician Or DJ? Any reputable musician or DJ that you hire will work with you to give you the music that you desire. Be sure to choose a professional who you can talk to and who will listen to your wants. However, be open to receive their suggestions. Understand that any tips they may have will likely be useful for your wedding. How Much Is A DJ Or A Musician Paid? This will depend on the popularity of the professional and their years of experience. The more popular and in demand a professional is, the more expensive their services will be. Look at your budget and decide how much you can afford to spend. Making the right choices with wedding music for your Melbourne wedding will make a big difference in the success of your wedding. Take your time and choose carefully. The first dance as a couple.!!! In the wedding ceremony we swear to love. I believe in the dance we rejoice to our promise in silence sharing the moment with all our friends and family who inadvertently dance by our side . Please consider including in your wedding music playlist some of the following recommendations. There are three French love songs that still make me cry when I hear them. Performed with Spanish guitar and vocals they can be the special treat of the evening as part of your wedding music playlsy. Ne me quittes pas, de Jacques Brel. Ou il ne pleut pas. where you will be queen. Songful specializes in performing tailored Wedding music playlist for thematic weddings and events . Now taking 2015 2016 bookings. Songful is my creative outlet for acoustic music in Melbourne that has made a profound impact in my life. I believe music that can reach a lot of people has a common secret and is a key to the majority of our hearts . Hit songs have this special key to open a door to feelings we all love and cherish . My acoustic duo here in Melbourne delivers in a powerful small format the wonders of our most loved songs. I love to play these compositions over and over and each time offer a slightly different story to the listener. Covers allow for great creativity as all listener can easily identify the core elements that make up the song and also appreciate the beauty and freshness of the new interpretation. Songful also wishes to bring creative talent to your special event adding uniqueness not generally found in present cover bands . 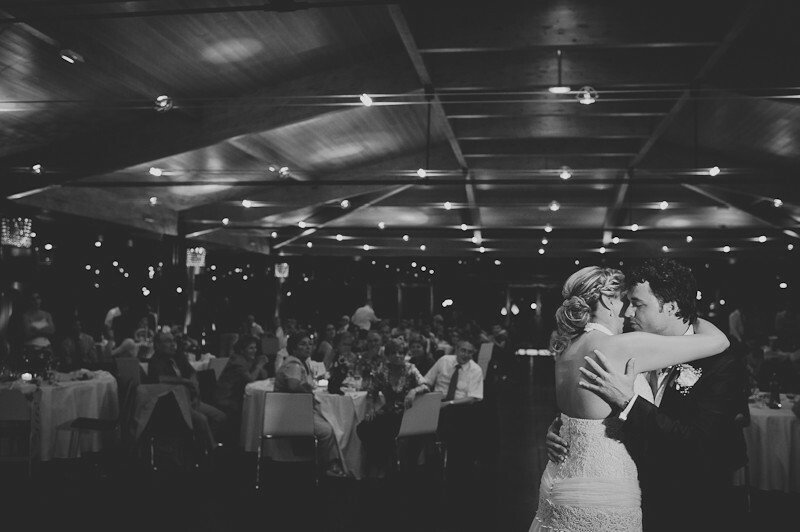 You deserve to have the best talent interpreting your most loved songs on your special day. We are currently taking bookings for 2016 /2016. Book direct with and save.